To heal other parents whose children were victims of gun violence. Fulton, along with the Trayvon Martin Foundation, will be hosting a “Circles of Mothers” during the weekend of May 16th-18th. 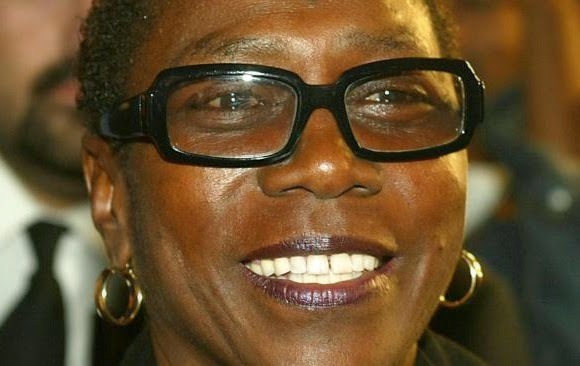 Afeni Shakur, the former Black Panther, activist, and mother of rap superstar Tupac Shakur, took on the duty of finishing the work her son was unable to complete after a bullet took his life in 1996. She is currently working to make his dreams a reality as founder and CEO of Amaru Entertainment, Inc., a record and film production company, and creator of the Tupac Amaru Shakur Foundation, Inc.